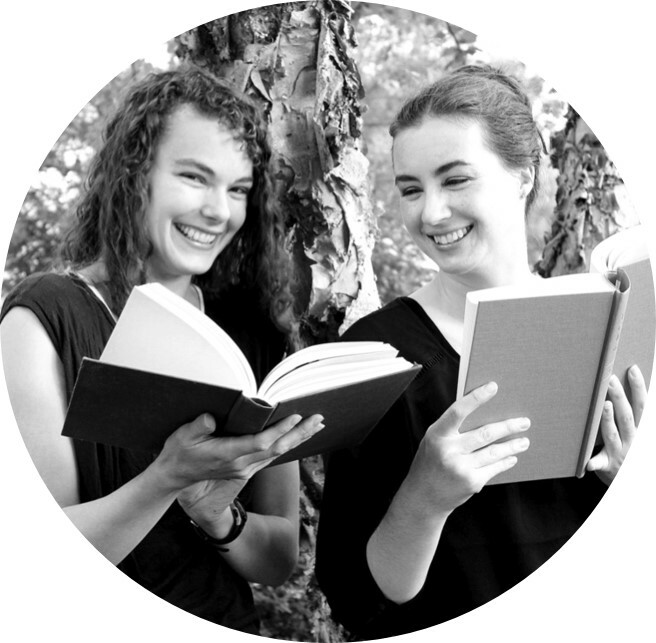 Intellectual Recreation: Book Bargain: Hello? by Liza Wiemer + A Giveaway! 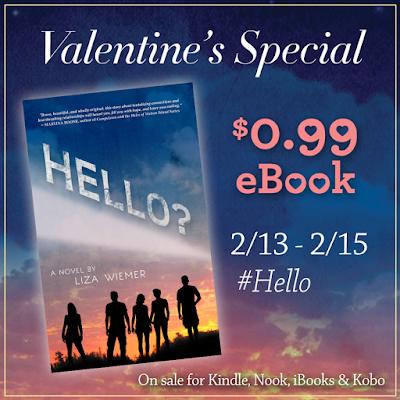 Book Bargain: Hello? 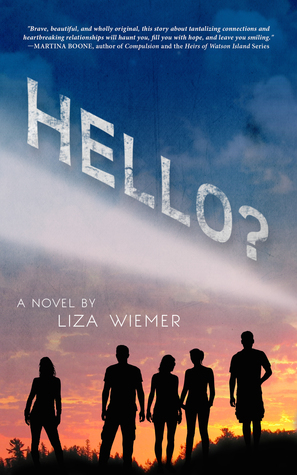 by Liza Wiemer + A Giveaway! My sister and I have been known to give each other gifts for random holidays, like President's Day and Leap Year Day. Well, today, is the last day you can get Hello? by Liza Wiemer for $.99, and you can bet that I'll be picking up one for myself and my sister as a little President's Day present.